The Indicated Color Bundle 3D is a collection of 3D material tools for Fusion Studio 7 & 8. Each tool extends the 3D system with useful and blazing fast material shader operations. The bundle is offered at a significant discount compared to buying the plugins individually, and includes any future additions to the bundle. Brightness Contrast 3D—A complete re-implementation of the built in Brightness Contrast tool. Color Grade 3D—Currently in beta, this tool applies RGB adjustments to shadow/mid/highlight ranges. Color Matrix 3D—Applies user-defined color matrices to any 3D material. Color Space 3D—Converts from RGB to a variety of alternative color spaces and back again. One Dimensional LUT 3D—A color remapping tool used for a wide variety of effects. 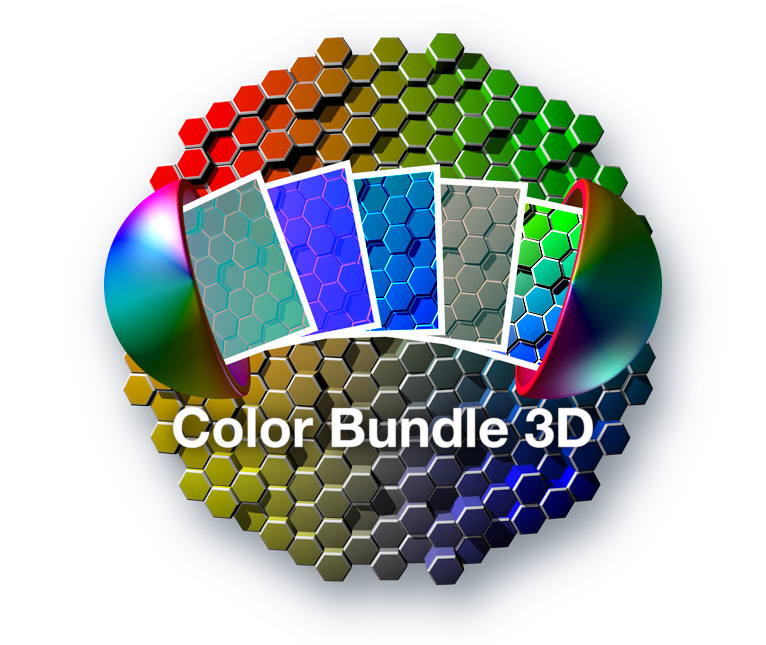 New plugin additions to the Color Bundle 3D will be provided to all Color Bundle 3D purchasers. Our plugins come with free maintenance updates and include support for both Fusion Studio 7 & 8.